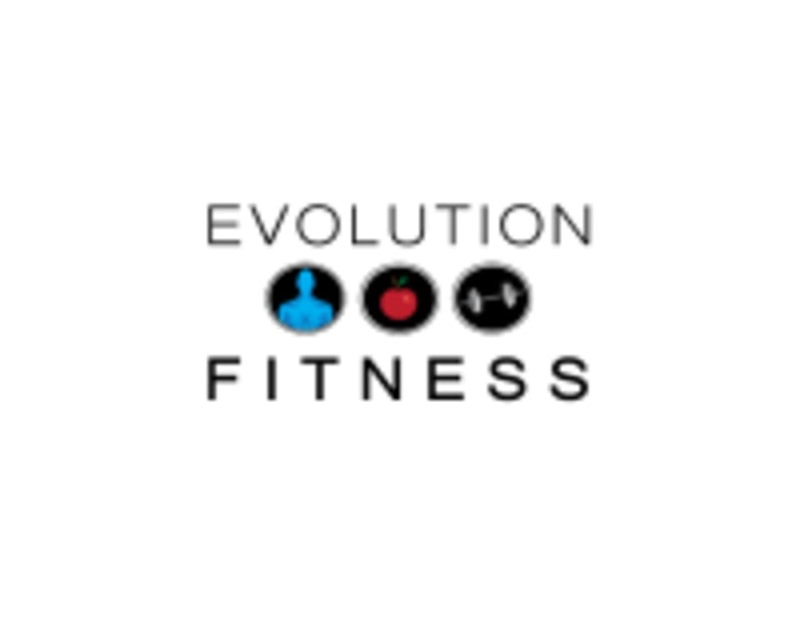 Evolution Fitness offers a holistic approach to health and well-being. All levels are welcome. All our training sessions will include a proper warm up & cool down. Each individual will receive an individualized & customized training plan. We focus on all aspects of the human body including strength, power & performance, endurance and mobility. Our goal is to improve your overall body composition, helping you to transform your body and life to move better, feel better and look better! Great workout. One on one attention with the instructor really allowed you to work on form and learn the exercises. Very awkward class. Not challenging at all. The instructor made me feel very uncomfortable.